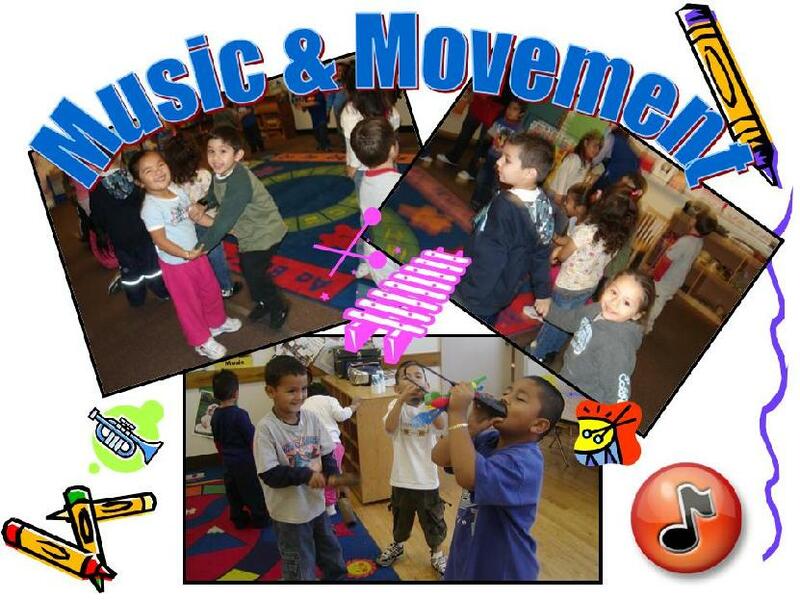 Music & movement – Foundation for Early Childhood Education, Inc. Create different sounds by putting more (or fewer) beans in cans and shaking them. Sing or do a finger play with the other children and the teacher. Find ways of moving across the rug without their feet toucing it. Explore cause and effect (Science & Logical Thinking). Participate cooperatively in a group (Social Skills). Think creatively to solve problems (Independence & Problem Solving).